Here is a tip to help when traveling when you have chronic illness. Here a specialist shares some advice on traveling when you need to take medications with you. As always however, talk to your doctor for specific advice related to your condition, depending on where you plan to visit. He also recommends carrying on medications in their original packaging with a copy of prescriptions, as well as a doctor’s letter detailing their condition and necessary medications to decrease any chance of confiscation by airport or border security. “Visiting regions like Western Europe where it’s easy to replace medications is also helpful,” he added. If specialty drugs are lost or confiscated, patients can contact their health insurance’s or drug company’s patient support programs, which typically provide a rescue supply of medications through a local specialty pharmacy or hospital (depending on the country). 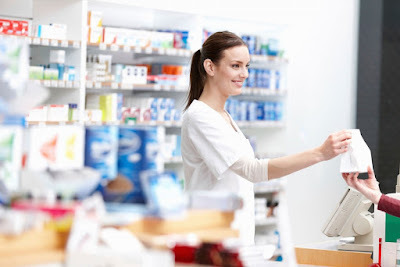 For generic drugs, patients can usually go to local pharmacies to get a short-term refill. 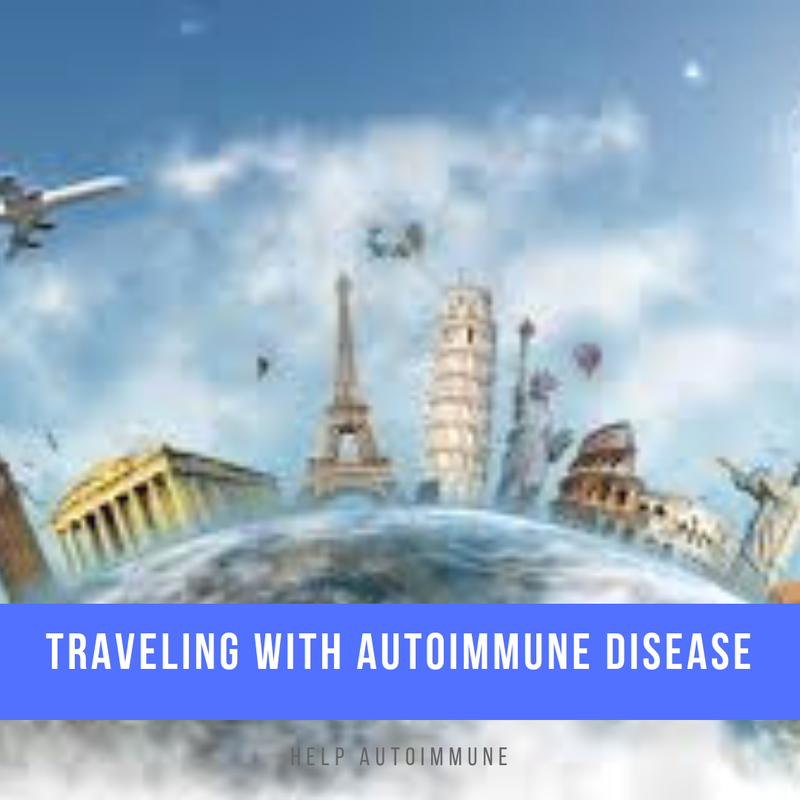 Get more tips from NY Times Travel on eating and traveling safely when you have an autoimmune disease.